So you’ve narrowed your next dream car down to an Outback or a Forester – but where do you go from here? What’s the difference and which one will be better suited for your lifestyle? I’m here to help. First, let’s start with the similarities they share. 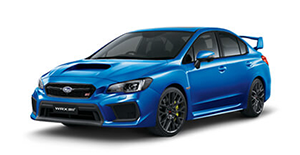 The Subaru Forester and the Subaru Outback are two of the most well-regarded soft roaders on the market. 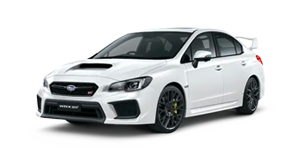 Both maintain a high resale value thanks to the Subaru badge they bear and come equipped with Subaru’s superior all-wheel drive system. 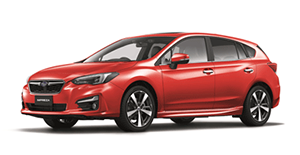 Additionally, most versions boast Subaru’s X-mode system – a safety and performance feature that, when activated, helps to improve vehicle control on low-friction surfaces (like wet or muddy roads). The differences start with the size. 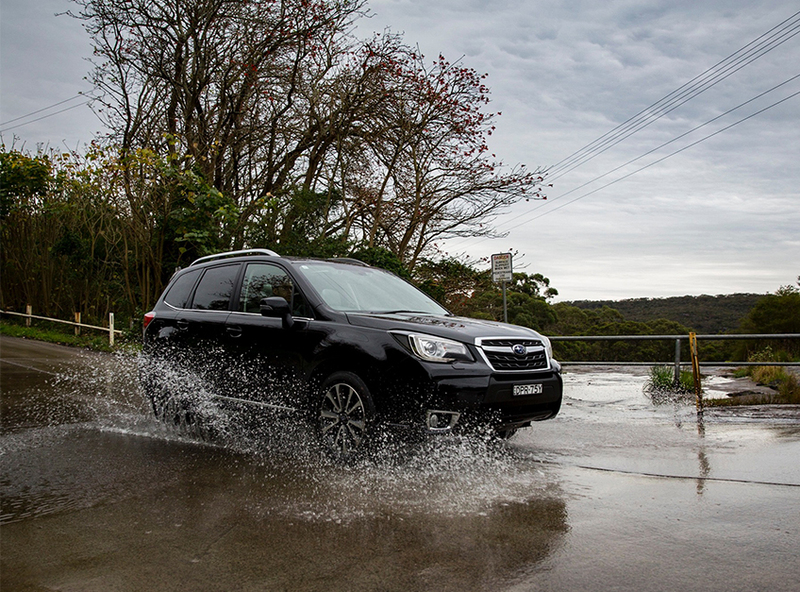 The Forester is just shy of 4.6 metres in length while at 4.8 metres the Outback is 220 mm longer. The Forester is however taller by 60mm, and lighter than the Outback, even in the diesel version. These dimensions are reflected in the cars’ exterior styling. 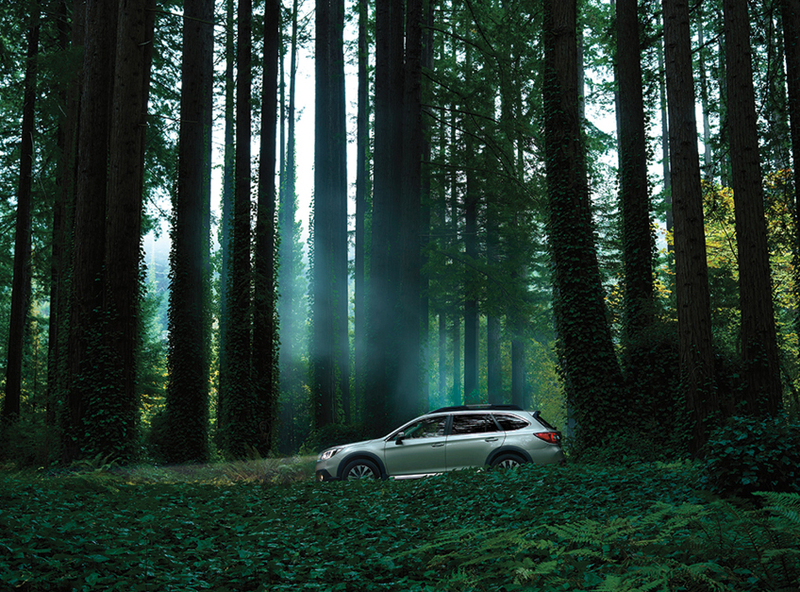 The Outback is just as it appears – a conventional station wagon with a slight raise for light off-roading. 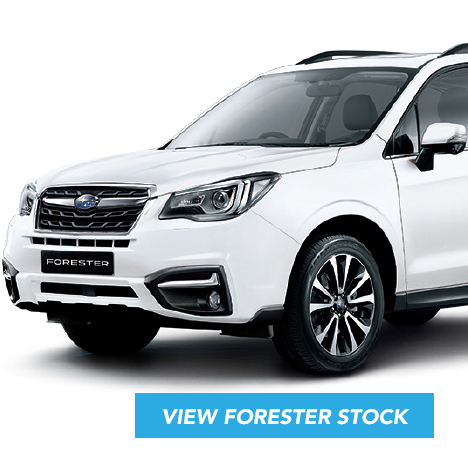 The Forester on the other hand looks far more reminiscent of an SUV – taller, boxier and smaller. Simply, there’s more room in the Outback, which is clearly noticeable in the boot space. The Forester still has a good amount of boot space thanks to its additional height, but vertical room is not always as easy to utilise. 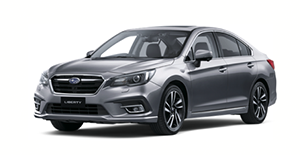 It is worth noting however, that both the Outback and the Forester have a very spacious back seat for trafficking friends and family about during the daily school commute or weekend getaways. Inside both of the cars have much the same switchgear, design and controls. The infotainment unit is also very similar with a touchscreen display, rear view reverse camera and Bluetooth capabilities. 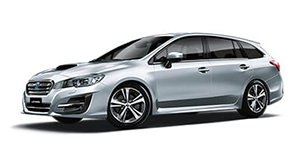 Of course, the higher tier versions of both models will get you a few extra features and the Outback 3.6R has the most. For me personally, the Outback feels a bit better laid out and a touch more modern due to some newer features including an electronic park brake. Safety is a 5 star for both. 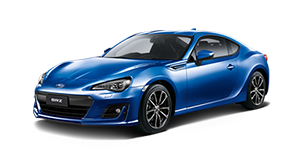 On the road, both provide a similarly comfortable and easy driving experience with the combination of Subaru’s X-mode and all-wheel drive providing grip on all surfaces. I would say the Forester has slightly better visibility and its slightly smaller form factor makes it easier to manoeuvre in built up areas than the larger Outback. 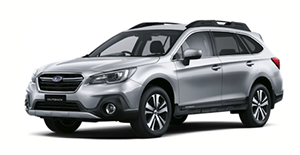 In terms of comparative pricing, the Forester runs from $33,990 to $52,490 while the Outback starts from $39,990 and tops out at $53,990. Clearly, the base model Forester is a lower cost car, but this price gap varies within each model type. if you look at extra features, changing transmissions or petrol to diesel. 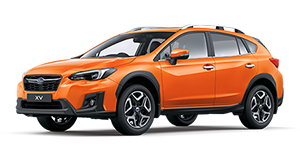 Both the Subaru Forester and the Subaru Outback are stand out soft roaders with an excellent all-wheel drive system, general practicality and a comprehensive infotainment unit. 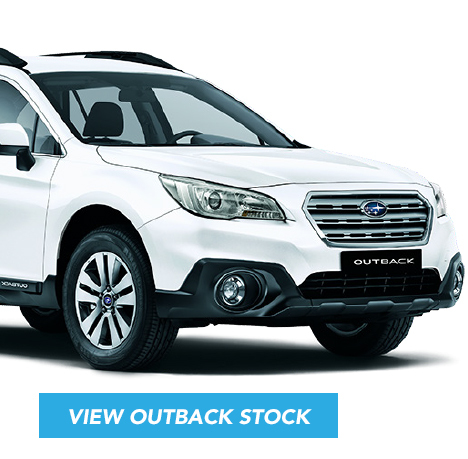 The Outback is that little bit larger and roomier, slightly more modern inside, and a bit more expensive. 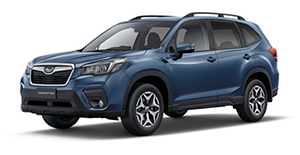 The Forester is the better off roader, easier to manoeuvre in the city, and more fuel efficient. In the end, your obvious choice will be one based on size, but you can’t go wrong with either car.